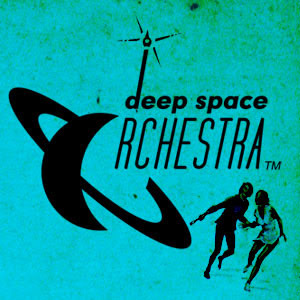 House Party Helsinki: Deep Space Orchestra! I just got a wicked promo! !